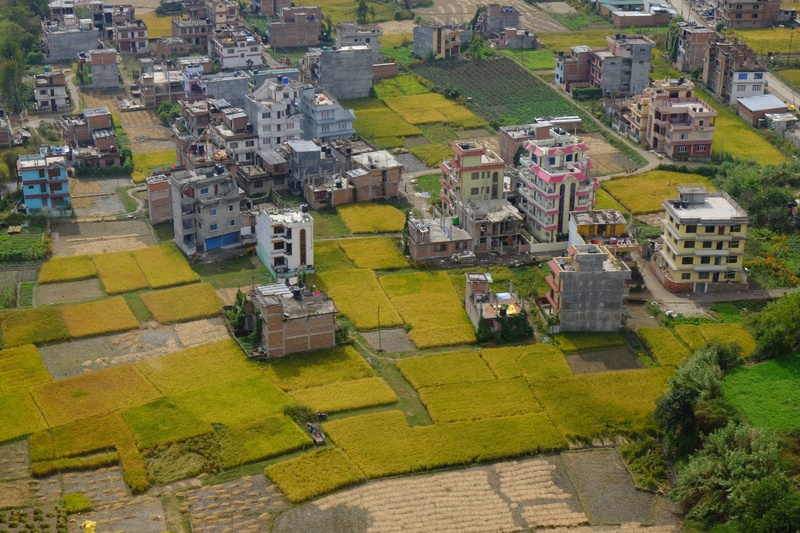 In the midday hours of April 25, 2015, a 7.8 magnitude earthquake wracked the small country of Nepal. The initial tremor and 38 aftershocks triggered landslides and avalanches, claiming 9,000 lives, injuring tens of thousands more, and displacing half a million people from their homes. 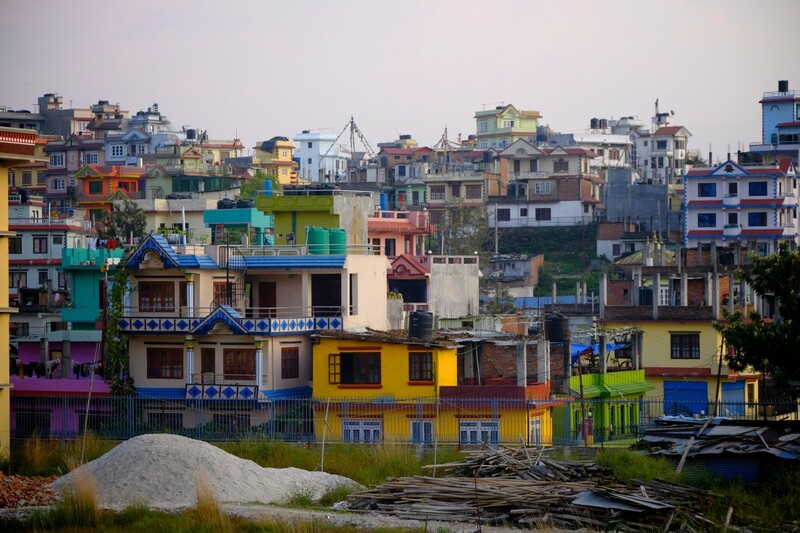 The headlines that circulated around the globe read heavy: Nepal is in Ruins. What the media could not have known was that such dour and ominous tags would deal a crushing blow to one of the country’s most vital economic engines, their thriving tourism industry. Deterred by the grim news, travelers by the thousands––including me––abandoned plans to visit the country. With cancellations pushing as high as 70%, the 500,000 Nepalese dependent on foreign travel revenue were immediately affected. 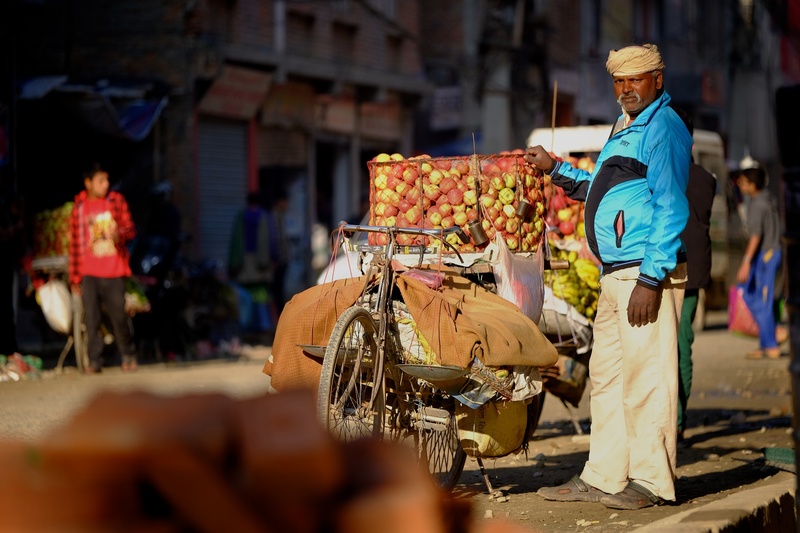 Compounding the situation, as the fall travel season approached, political tensions between Nepal and India culminated in blockades all along their shared border. The fuel shortage that ensued interrupted flights, stalled ground transportation, and once again brought the travel trade to a halt. Despite having scrubbed my travel plans in the spring, my fortunes turned and I found myself once again en route to Nepal. I was one of a small group of journalists selected to assess the country’s current state of travel affairs, but given the reports I had been hearing, I wasn’t sure if I would even reach Kathmandu. 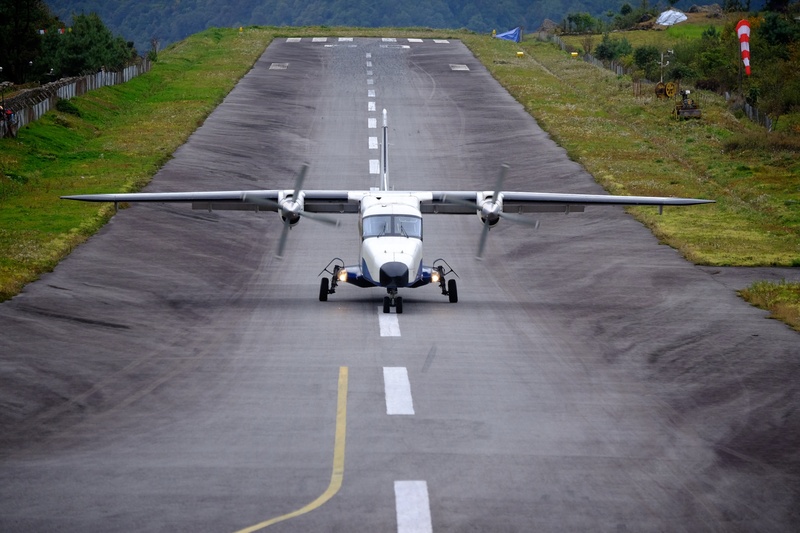 A week prior my departure on the 21st of October, my friend, Chris Reichel, had his flight to the city waylaid for days due to a lack of fuel at Thribhuvan airport. 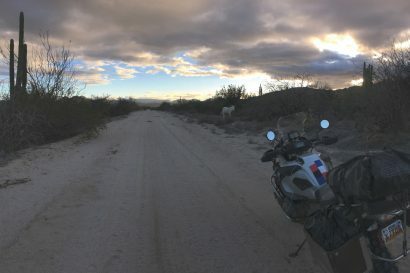 I didn’t expect my trip to be a complete bust, but I prepared myself for a few hiccups along the way. To my great relief, I arrived without a hitch and didn’t suffer the slightest inconvenience during my visit. Mere minutes after my plane touched down, I was immersed in the Nepal I had hoped I would find, the place billed as one of the top five adventure travel destinations in the world. What I discovered was a country quite clearly open for business. 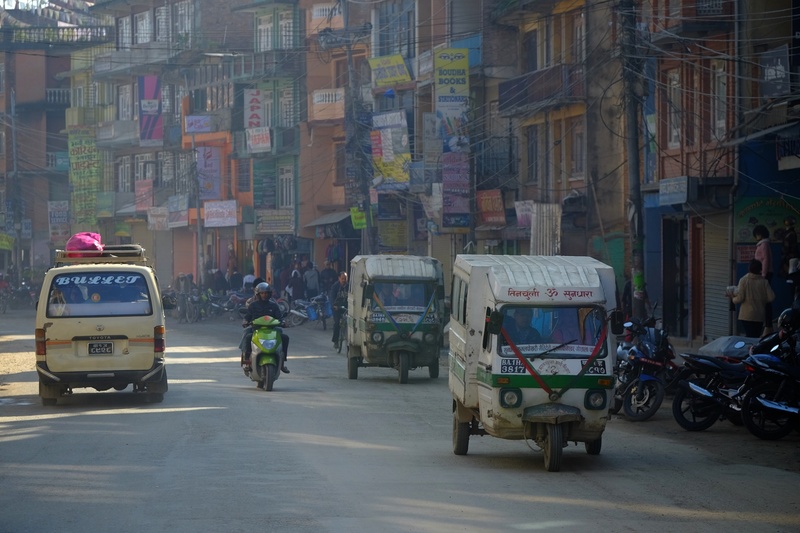 Before arriving in Nepal, I had been forewarned by friends that Kathmandu was a gritty city. What I found was a network of dirt streets, blanketed in a constant haze of dust and exhaust and scattered with the trash and detritus commensurate with a city of meager economic means. 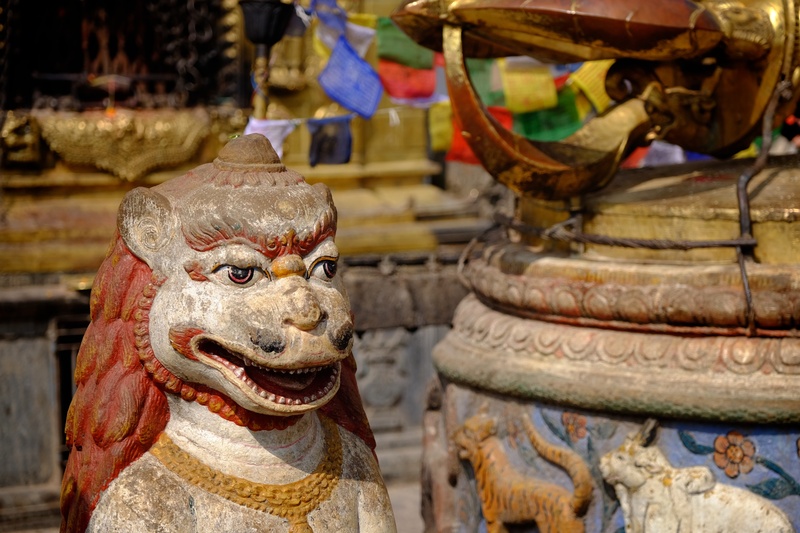 Unappealing as that may sound, these are the very elements that give Kathmandu its unique and decidedly exotic charm. As cities go, it is a kaleidoscope of chaos. Phone lines tied in massive loops of confused knots stretched from pole to pole. On the streets below, vendors peddled apples, bananas, and strings of freshly cut marigolds. 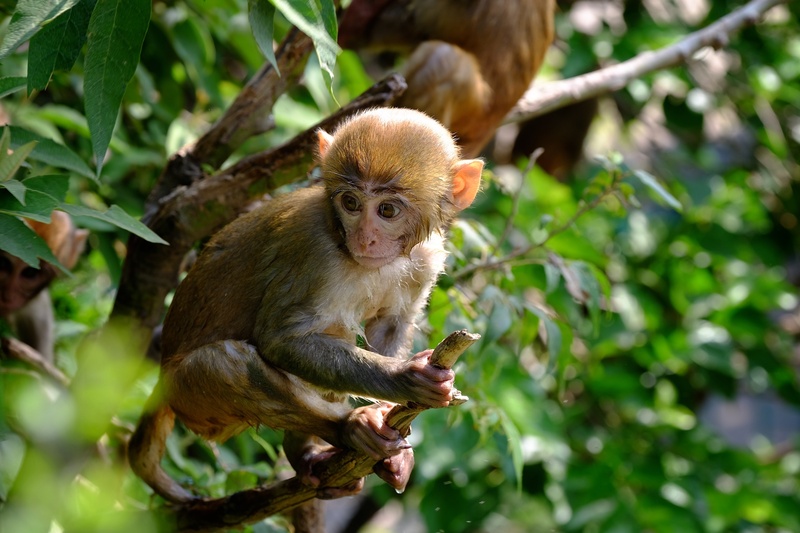 Cows, dogs, and the occasional chicken meandered precariously amidst passing trucks, while monkeys surveyed the scene from the relative safety of high perches. For a travel photographer like myself, the city provided endless image making opportunities. A first-time visitor to Kathmandu, I had not experienced the city as it was before the earthquake, and found the damage evident but not overt. Not to dismiss or underestimate the scope of the disaster, but my uninitiated eye could only detect small telltale signs of the event. 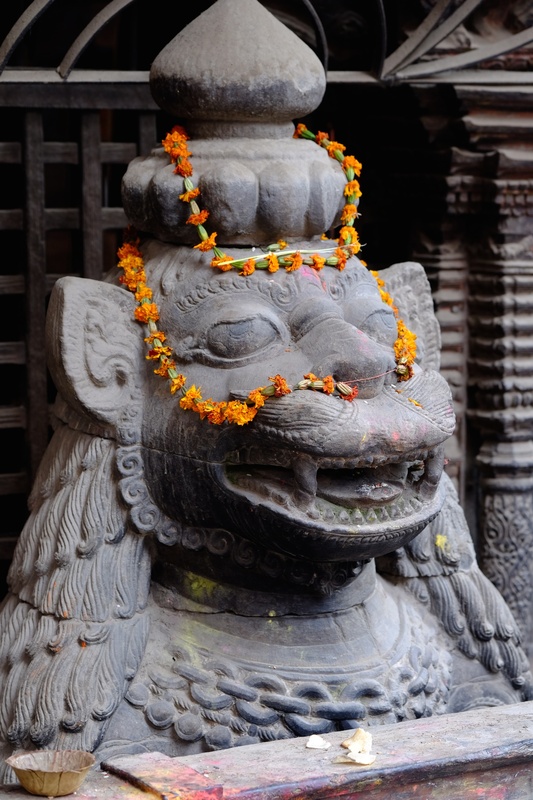 Had our local guide not informed me of the 150 UNESCO registered monuments in the Kathmandu Valley damaged or destroyed outright, I may not have appreciated the full impact of the earthquake. 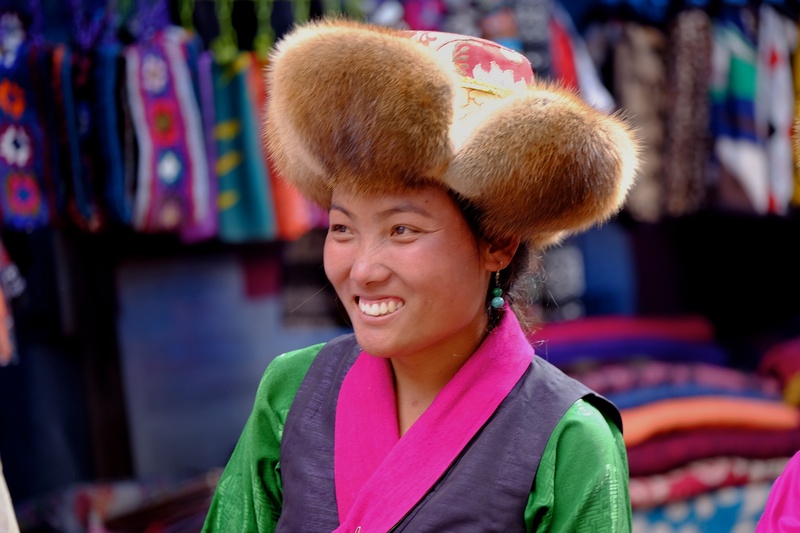 Over the course of several days, our group wandered the many narrow streets and alleys, stopping at palaces and temples to snap pictures and drink in the sights, sounds, and smells of the city. The cars and motorcycles which normally plied the streets were thinned by the fuel shortage. Hundreds of vehicles were sequestered in long queues, each driver waiting patiently for hours just to get their limited ration of fuel. There were no grimaces on the faces of those in line. They were not rattled or riled by the inconvenience, but took it all in stride. 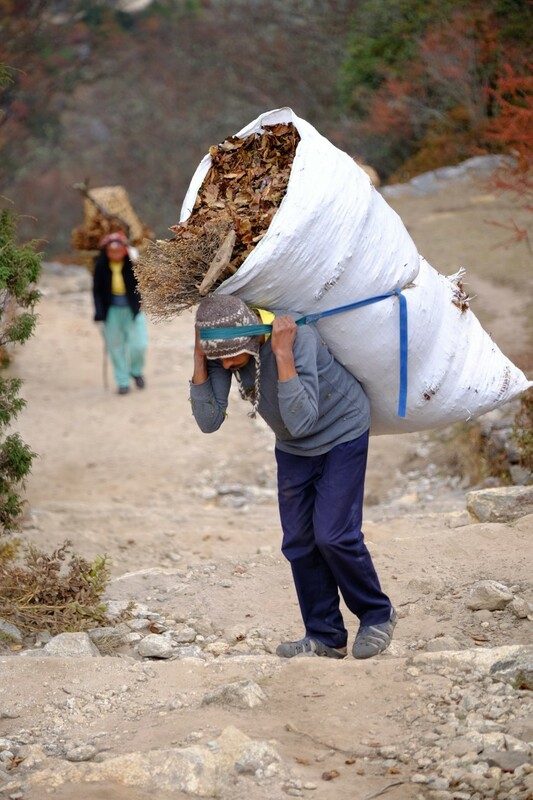 What the Nepalese lack in resources, they offset with an abundance of optimism and fortitude. 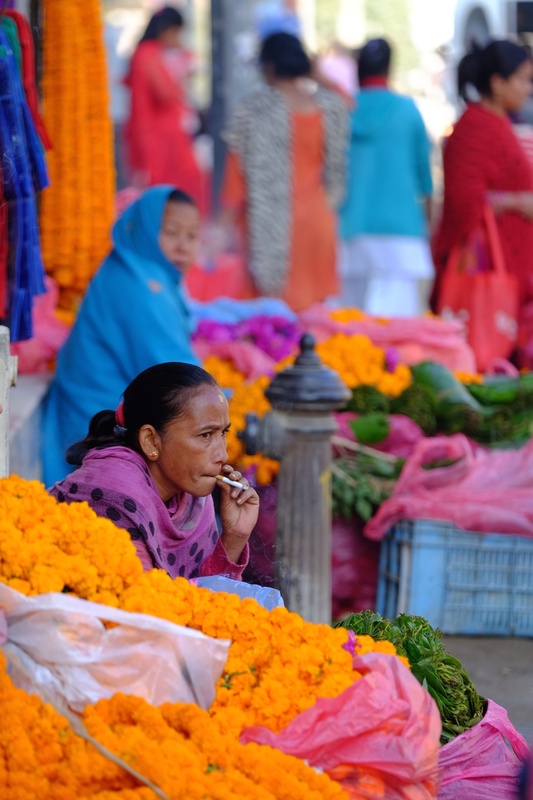 Over the course of centuries, the Nepali have fostered a culture of resilience, balancing setbacks with a positive outlook. 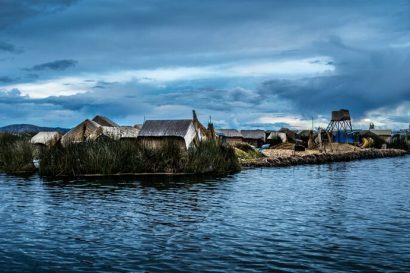 Fuel shortages, political loggerheads, and natural disasters demand validation, but family, community, and a sense of hospitality define their daily lives. 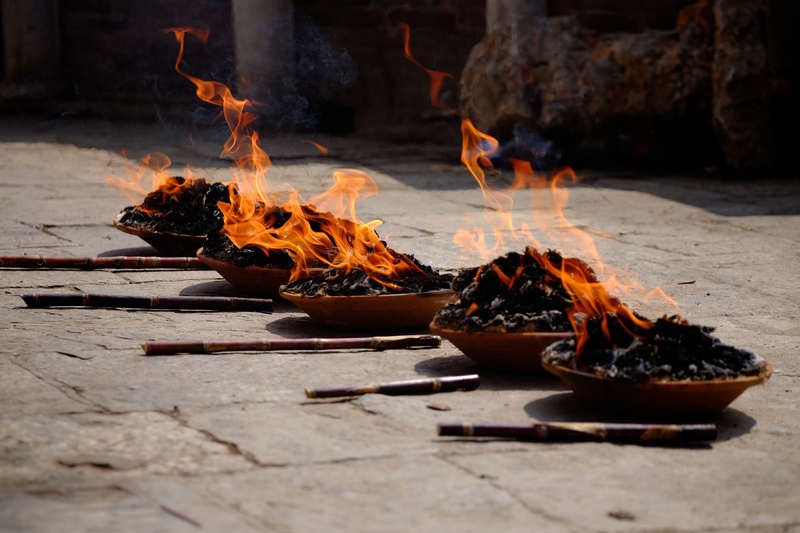 I was reminded at every turn that desperate times are often the anvil on which perspective is forged, and the Nepalese have certainly endured plenty of hardships. Like most of the 800,000 visitors drawn to Nepal each year, it was the country’s remote places we had traveled so far to see. 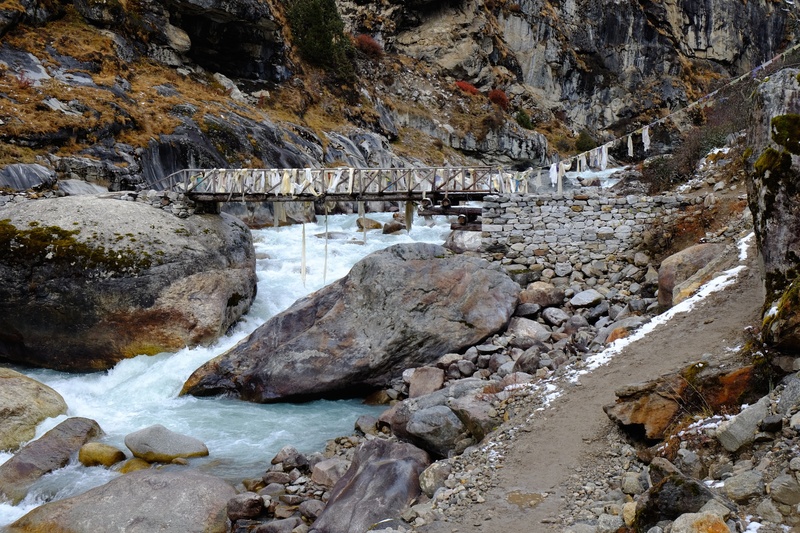 Our itinerary included a trek into the Khumbu Valley on a roadless route best known for its terminus at the base of Mount Everest. To reach the starting point of our hike, we first had to fly to the most dangerous airport in the world. 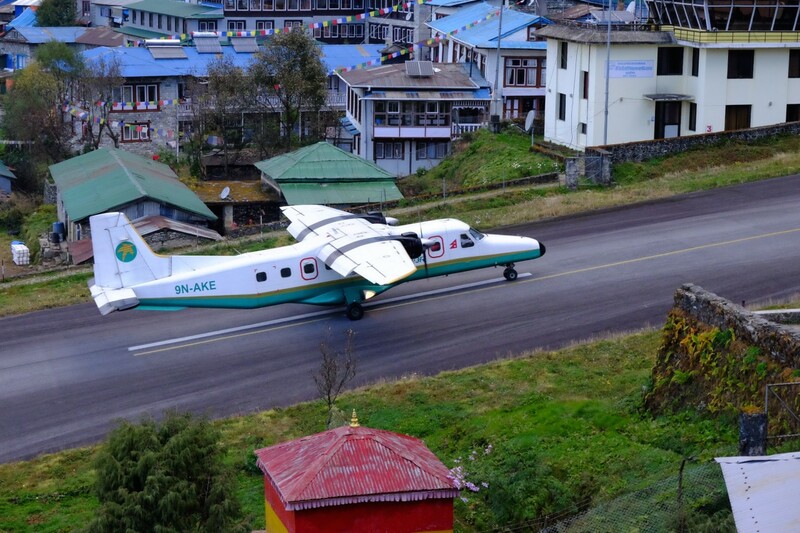 Little more than a narrow strip of tarmac scratched into a hillside, the runway at Tenzing-Hillary airport bisects the village of Lukla and is flanked with houses, trees, and boulders. To add to its peril, as if it needed more, the runway has a cliff at one end and a rock wall at the other. It is literally flying into a mountainside. Few things make me nervous, but seeing the runway on our final approach, it seemed impossibly small––and steep. Thankfully, there wasn’t time to contemplate the what-ifs. Before any of us could ready ourselves, the engines slowed and we began to descend rapidly. The pilot’s deft hands at the controls made the wings tip gently side to side as our air speed was swapped for gravity. 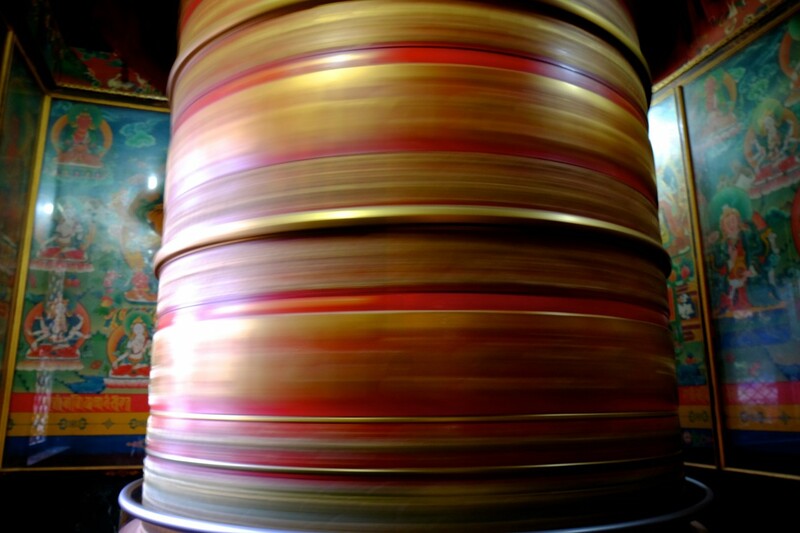 The wheels contacted the ground with a loud chirp as the brakes simultaneously forced everyone forward in their seats. Still rolling at a swift clip, the plane made an abrupt right turn followed by a sudden stop. 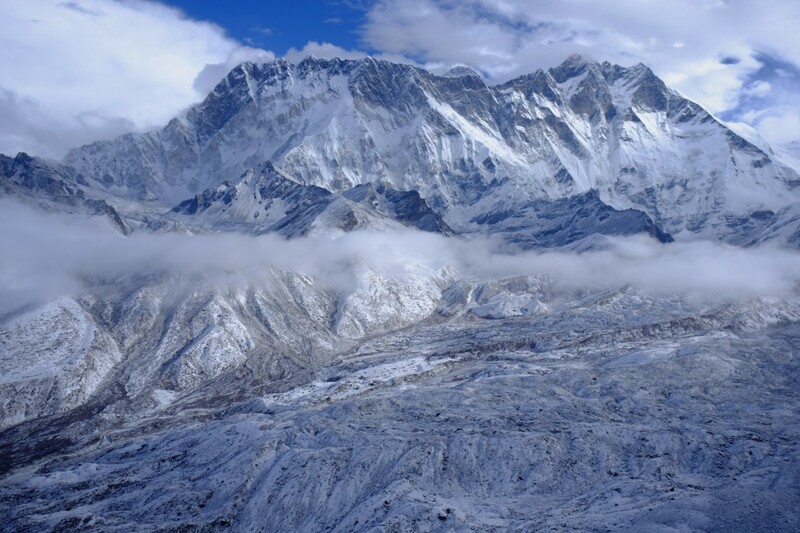 They don’t say Nepal is a top adventure destination for nothing. 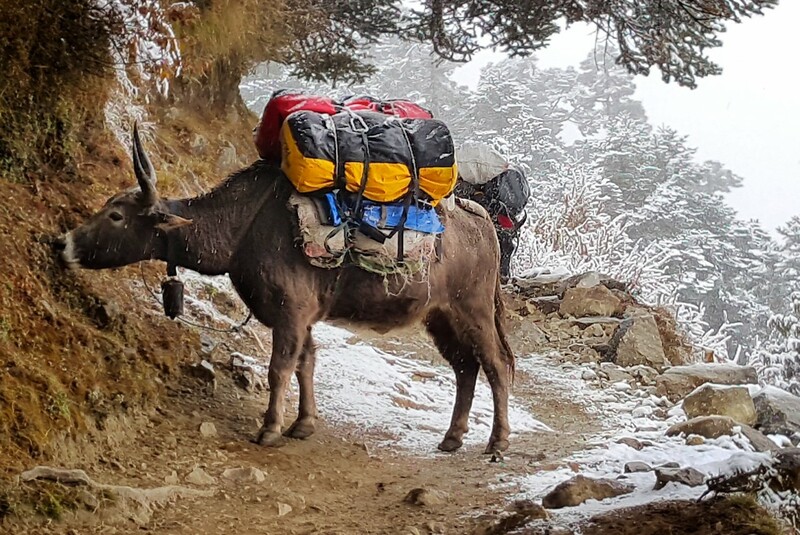 With our luggage lashed to yaks, or rather a cow-yak hybrid called a dzo, we shouldered our backpacks and followed the lead of our Sherpas. As much as I love wheeled travel, I have a genuine passion for places only accessible by foot. 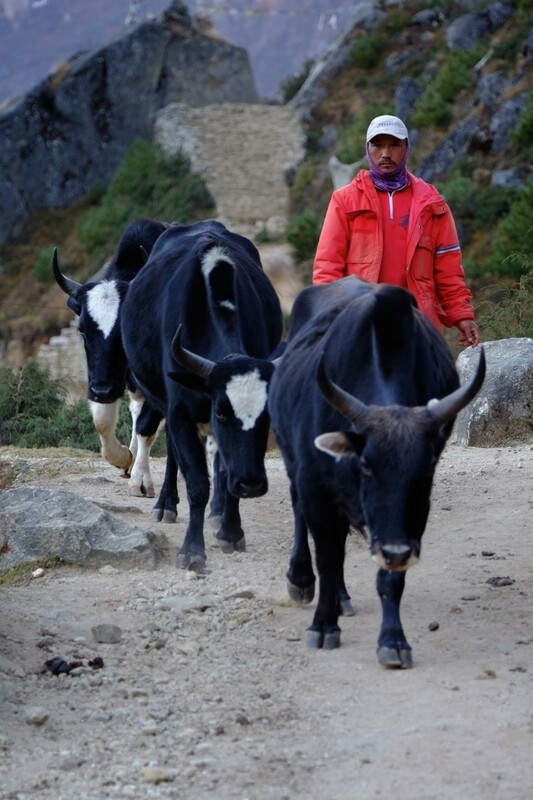 Every step forward carried us further from Lukla and the droning sounds of engines. Before long, we were moving amidst tall trees and towering peaks, the rush of the Dudh Kosi river below us. For the first several days, our routine was uncomplicated, relaxing, and filled with unimaginable vistas. High overhead were the famous mountains I had only seen in pictures. The first to come into view was Everest herself, then Ama Dablam, and Nuptse. 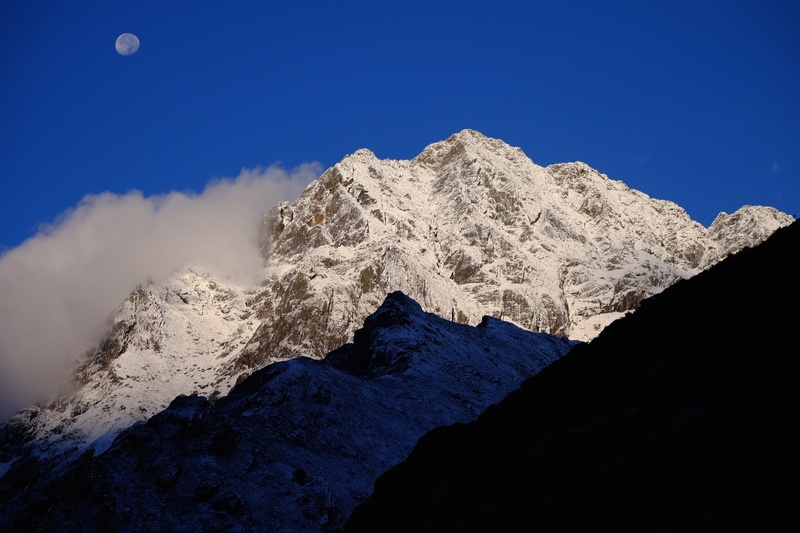 We would later catch fleeting glances of Pumori, Lhotse, and Lobuche, all blanketed under a fresh layer of snow. The mountains have always held a special place in my heart, and like the Andes, Alps, and Rockies, the Himalayas possess their own charm. Massive in scale, they are dramatic and often elusive as they hide themselves behind passing clouds and spindrift. 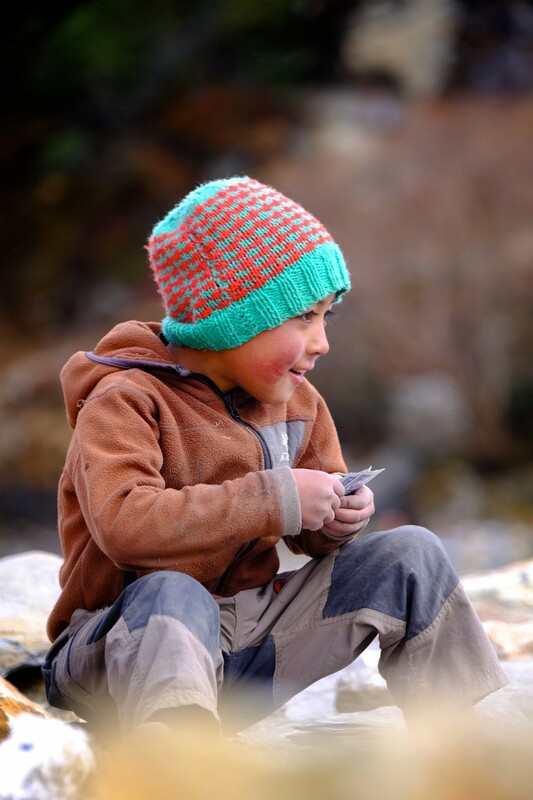 A dzo loaded with gear stops for a snack. 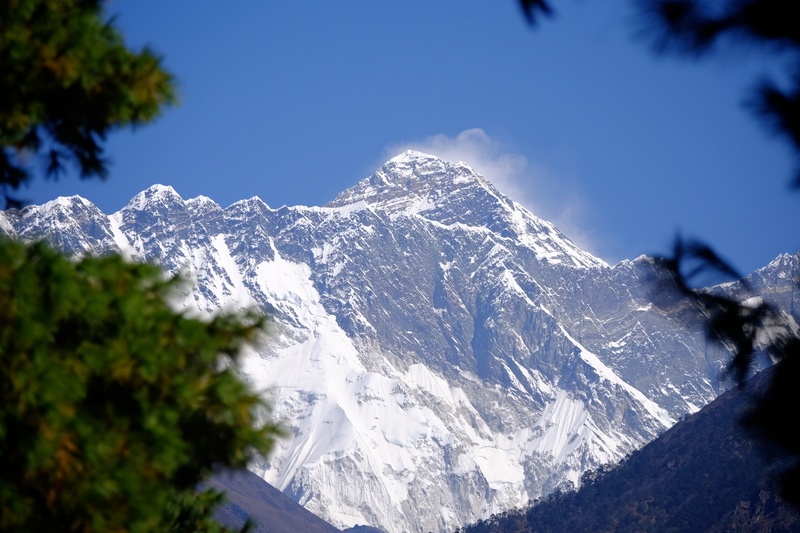 Mount Everest as seen from the trekking route, two day’s walk from the airport in Lukla. 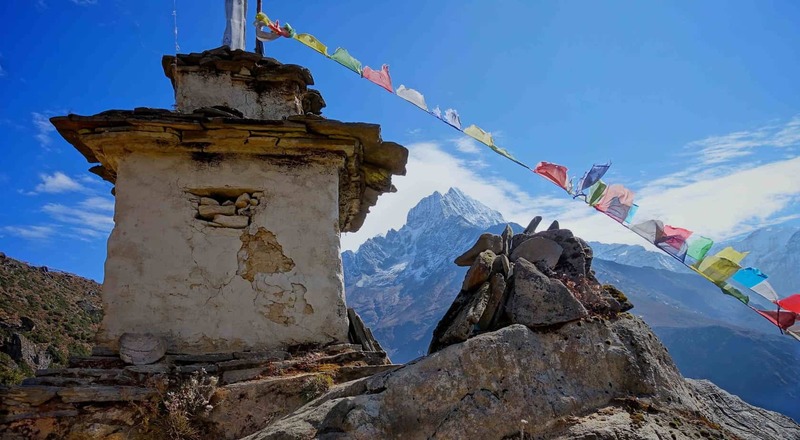 What I hadn’t expected of my journey into the Khumbu was the harmonious interplay between the region’s natural and cultural treasures. 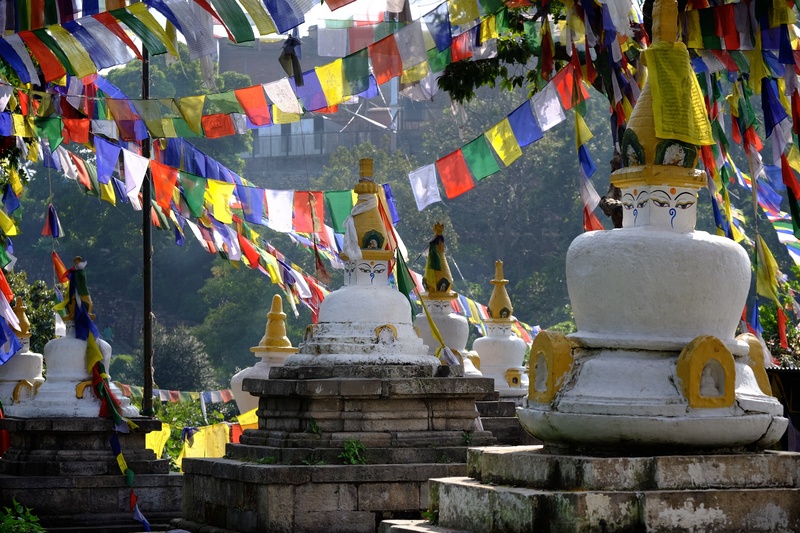 Picturesque villages dotted the valleys as prayer flags fluttered on the breeze. Stupas capped high points along the route, their silhouettes mimicking the outlines of the peaks above. 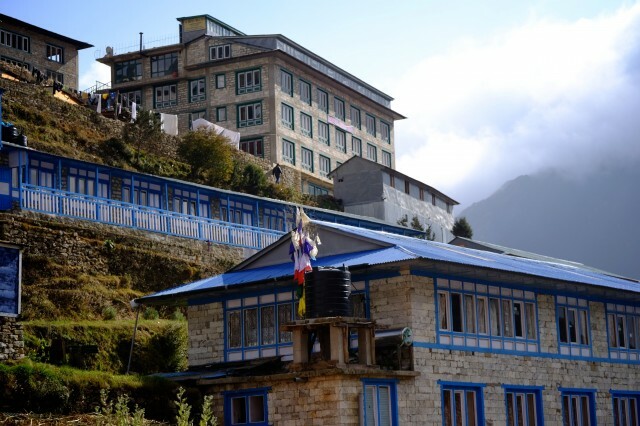 Monasteries, like the one we visited in Tengbouche, sat at seemingly impossible altitudes. Our arrival there was serendipitously timed with one of the season’s first snow. Fat snowflakes fell on groves of rhododendron trees as yaks ambled down the trail, their backs loaded with cargo. It was a uniquely Nepalese scene. 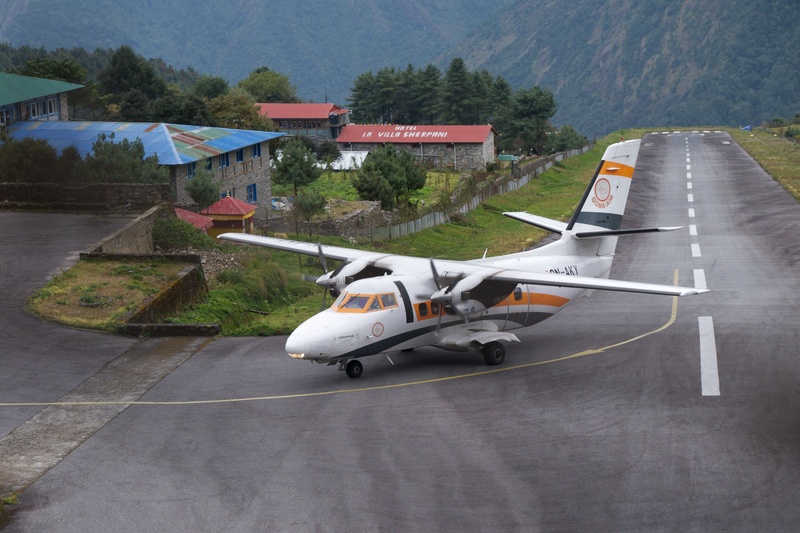 As our trek into the peaks came to an end, our crew boarded a helicopter for a flight into the valleys around Mount Everest and then back to Lukla and Kathmandu. Surreal as the transition was, it only took one short hour of flying to trade the serenity of the Khumbu for the crush of Kathmandu. The duplicity of Nepal is extreme; it is either going full tilt, or in calm repose. 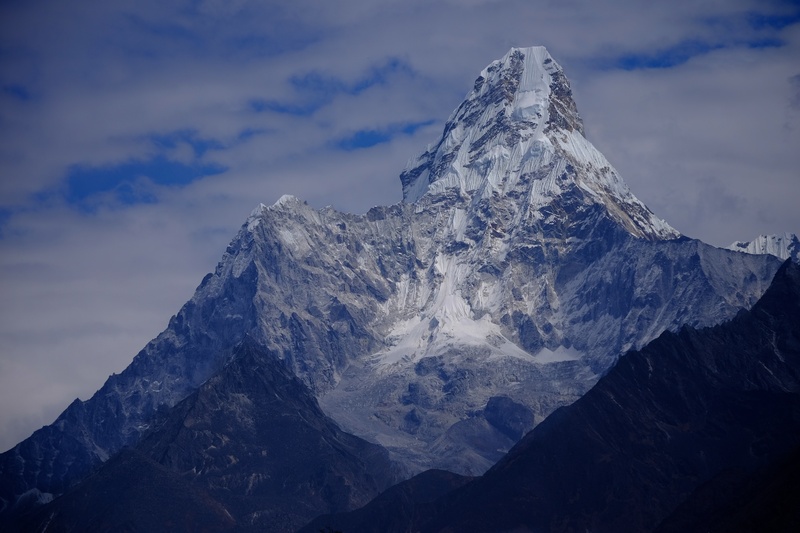 Only hours after standing in a snow-filled valley under the shadow of Ama Dablam, I crawled onto a pile of luggage in the back of a truck at Thribhuvan airport, my legs dangling over the tailgate. 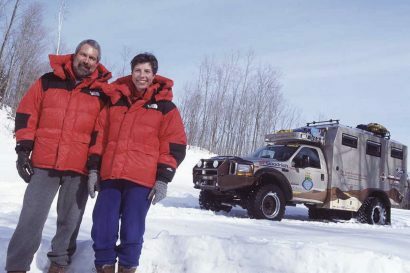 The little truck trundled across the airport weaving around parked helicopters and planes, the smell of fuel and exhaust once again thick in the air. 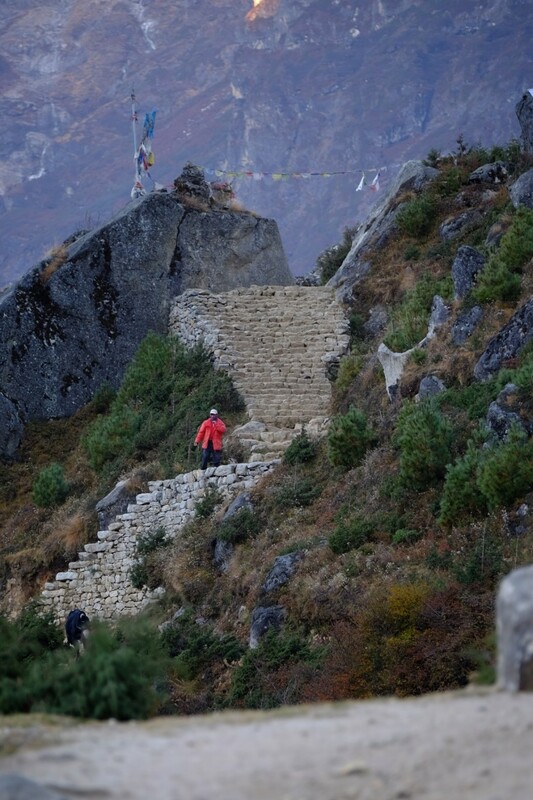 The Khumbu felt like a thousand miles away. Three weeks after I left Nepal, I suspect part of me is still there and forever will be. I find myself frequently craving a plate of dal bhat or a hot cup of masala chai. 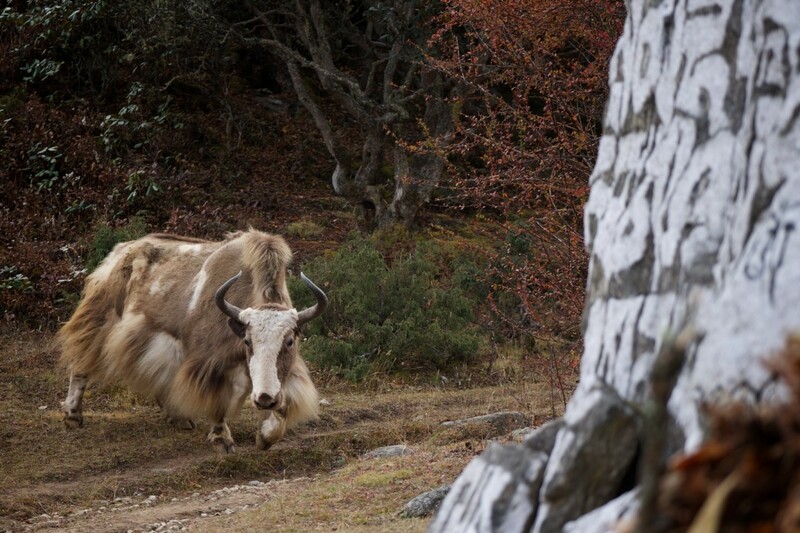 If I put my mind to it, I can smell the burning of incense in the morning air and hear the clanging of bells attached to lumbering yaks. 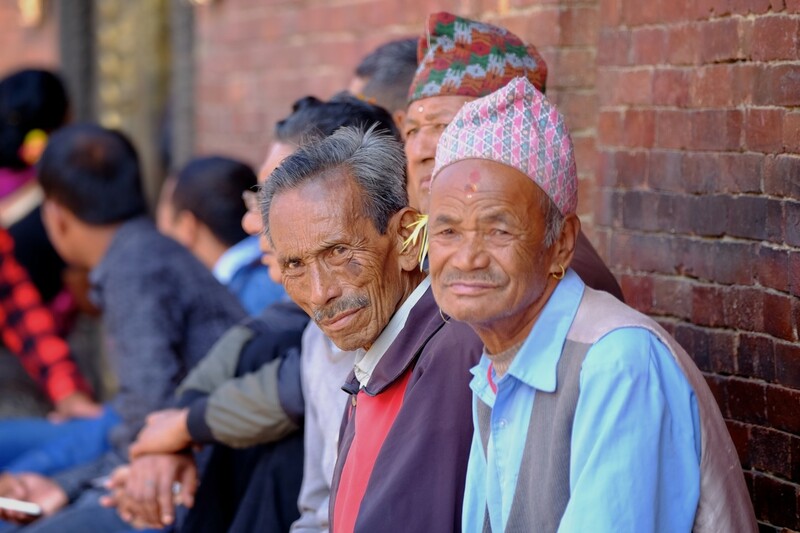 Most of all, I wish everyone was as warm-hearted and kind as my new Nepalese friends. Sorting through the 3,000 images I captured during my visit, I can’t find one that I could pair to the headline: Nepal is in Ruins. The April quake marked a dark time for Nepal, and the scars from it will be slow to heal. Many areas of the country hardest hit are still rebuilding and will be for years to come. Despite the challenges brought on by this difficult year, we found an abundance of optimism. At Camp Hope in Kathmandu, an improvised tent city built to house people displaced by the destruction of their village, the families within were simply happy to be together. They welcomed us into their shelters, proud of what they had managed to scratch together. 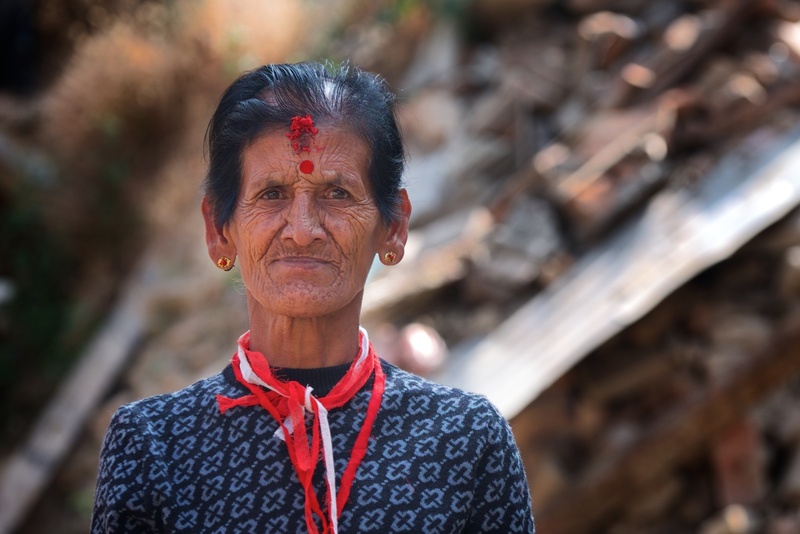 Confident they would rebuild and return to their village in the hills, their collective positivity was inspiring. It is impossible to escape the shadow cast by April’s catastrophe. The fuel crisis and the conflict with India are still gripping the nation, although that particular situation is improving. 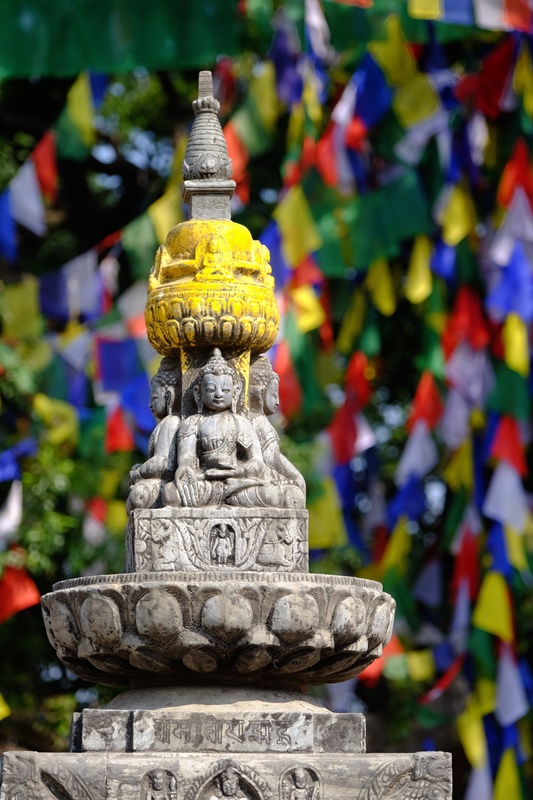 Nepal has a handful of resources they can draw upon to expedite their recovery, and tourism is one of the most critical. As we had come to witness first hand, despite the headlines and setbacks, the tourism industry is alive and well. 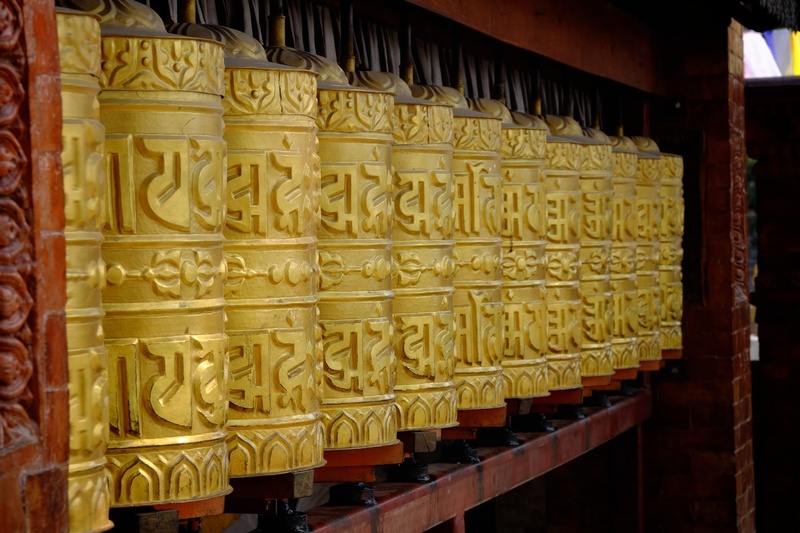 Nepal is indeed, open for business and I for one, will return. A traditional singer in the mountain town of Namche Bazar celebrates the arrival of the full moon. Moonset over the village of Pengbouche. 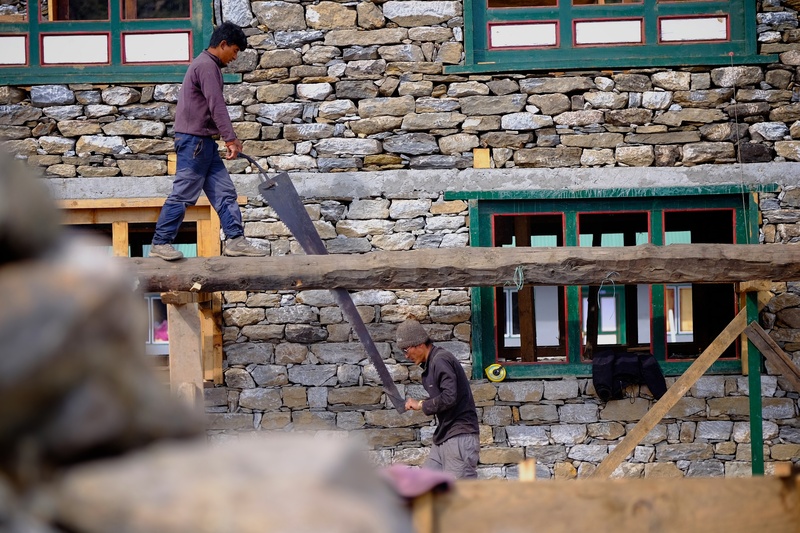 The reconstruction of Nepal will take time, but the Nepalese are determined to rebuild better and stronger structures. 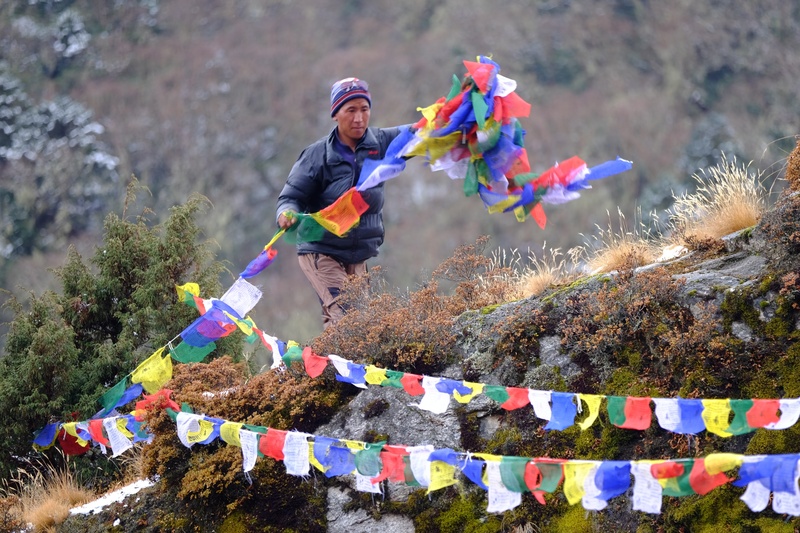 One of our Sherpas hangs prayer flags atop a mountain pass. Ama Dablam in the early morning light. (left) Men gather at Patan Darbur Square to socialize and pass the day. (right) A women stands before the pile of rubble that was once her home.